With all of the cool new animations and features in the upcoming Android 5.0 Lollipop release, some pretty awesome system apps may have been overlooked amidst the fanfare. 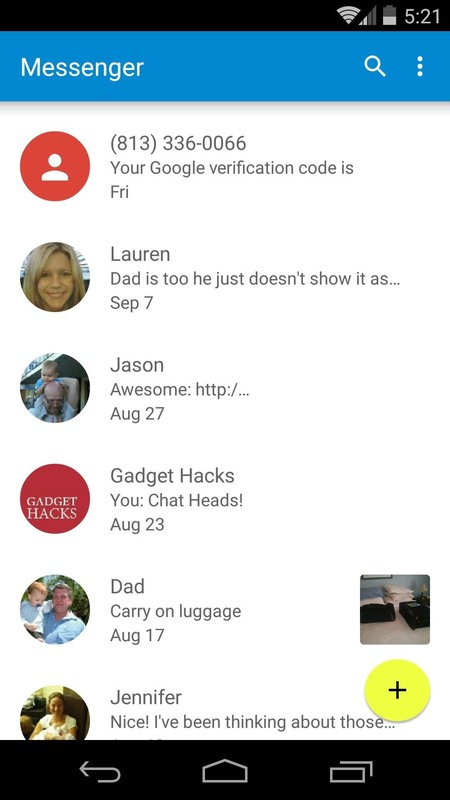 Most noticeably, a new Messenger app was added to the OS, containing many touches of Material Design. 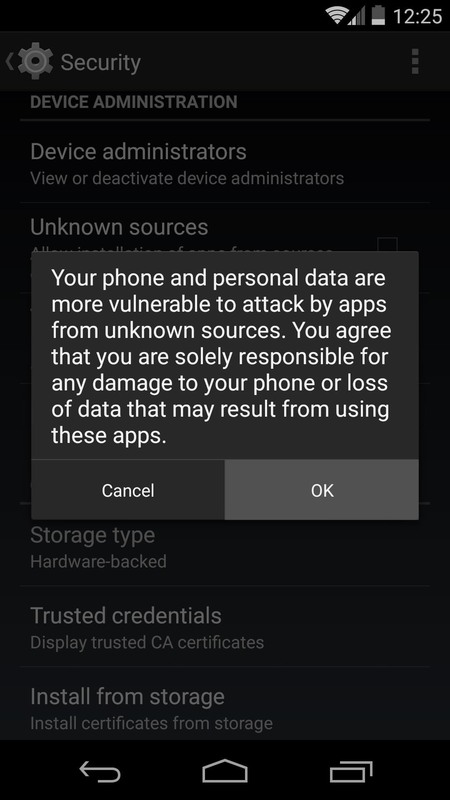 A leaked version of the firmware from the upcoming Nexus 6 included this app, and it can be installed on most devices running Android KitKat (4.4+). 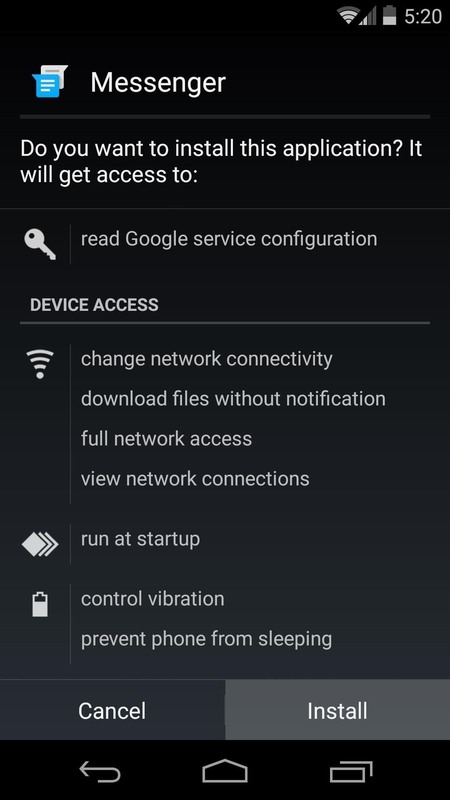 Installation doesn't even require root, so if you're ready to check out some of what Lollipop has to offer, you should definitely try this one out. 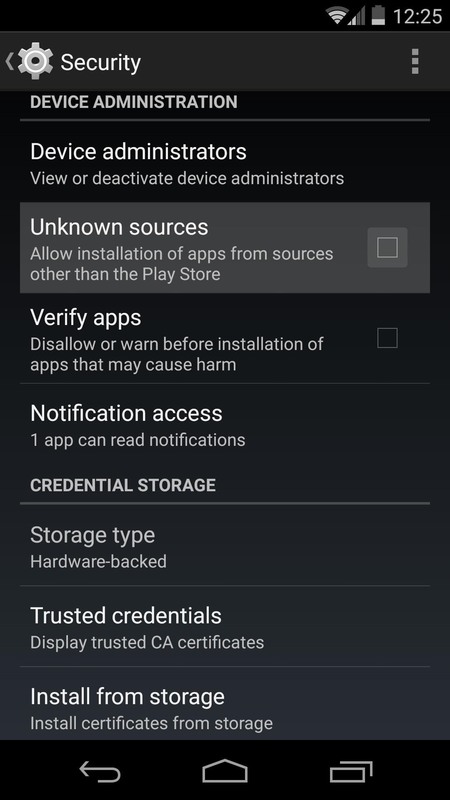 Step 1: Enable "Unknown Sources"
To begin, you'll need to be sure that your device is set to allow for installation of apps from outside of the Google Play Store. 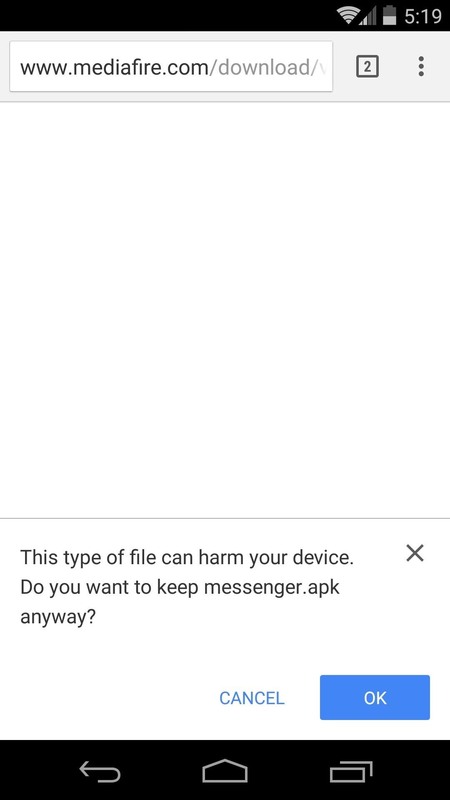 Head to Settings -> Security, then tick the box next to Unknown Sources and press OK.
From your Android device, head to this link to grab the installer file for the new Messenger app. Press OK on any file-type warnings, then wait for the file to finish downloading before proceeding. When that's done, tap the Download Complete notification to launch Android's installer interface. From here, review the app's permissions, then hit Install. 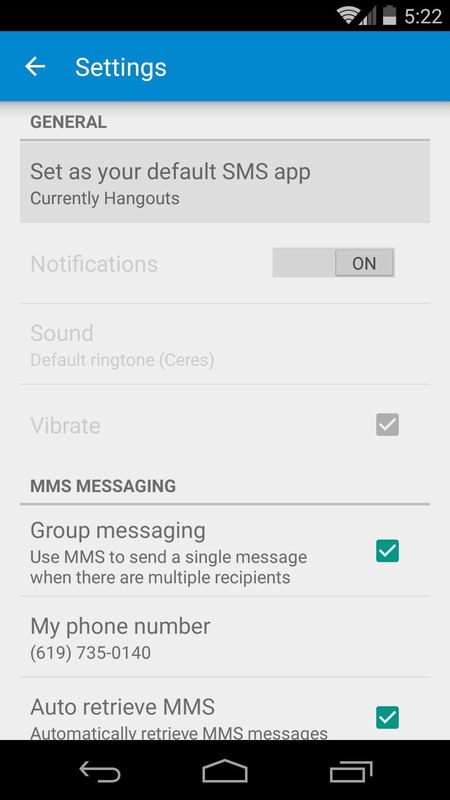 In order to use Messenger to send and receive text messages, you'll have to set it as your default SMS app. 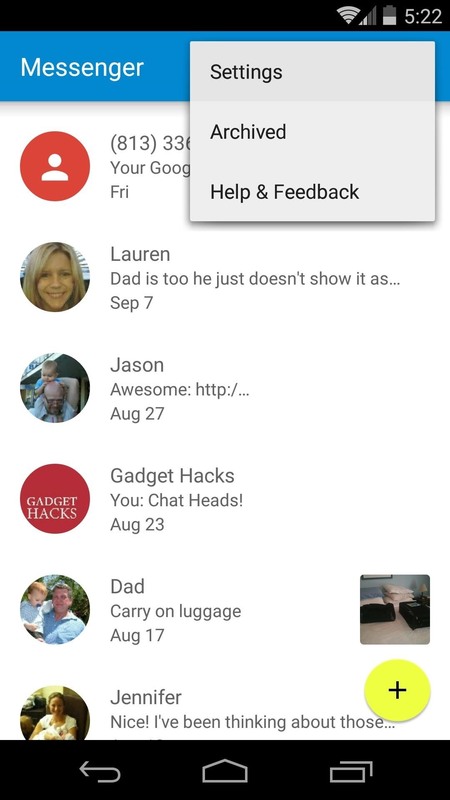 Tap the three-dot menu button at the top of Messenger's main screen, then select Settings. 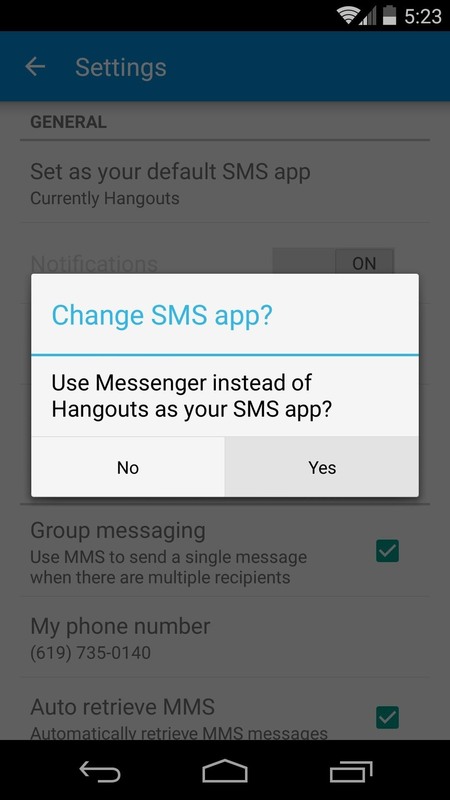 From there, tap the Set as your default SMS app option, then press Yes on the pop-up. Messenger has a gorgeous interface, and adds a few new options over the previous stock messaging app. 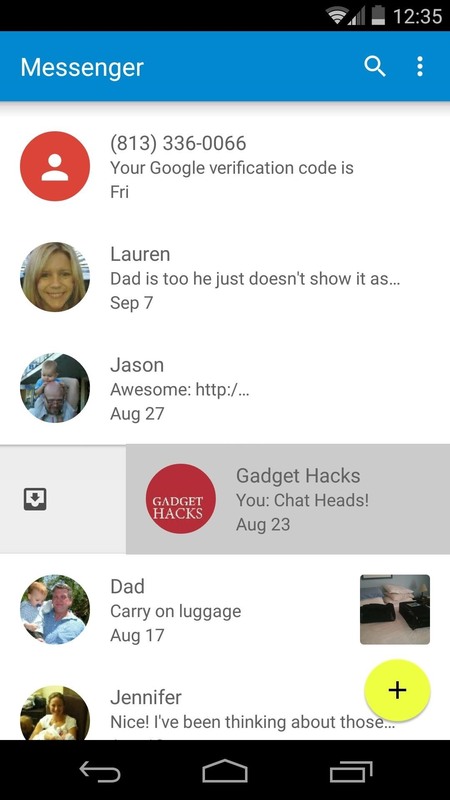 A new Floating Action Button allows you to compose new messages easily from the app's main screen. 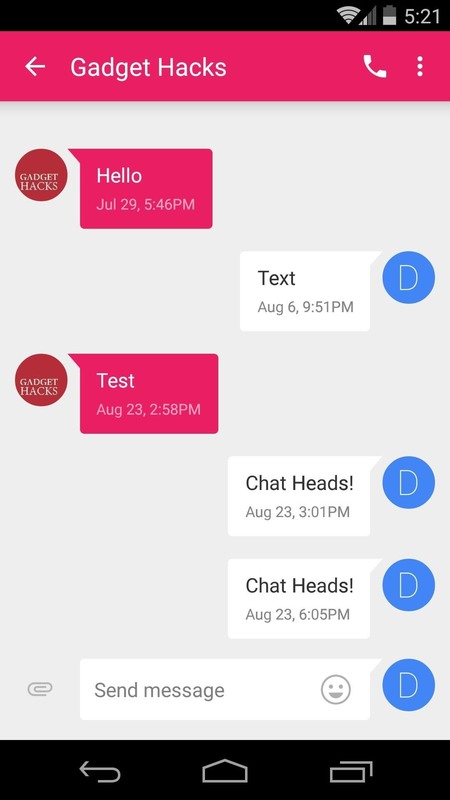 You can swipe left or right on any message group to archive it, and headers within each message thread attempt to match the recipient's contact photo. How are you liking Android's new Material Design so far? Let us know in the comments section below, or drop us a line on Facebook and Twitter. 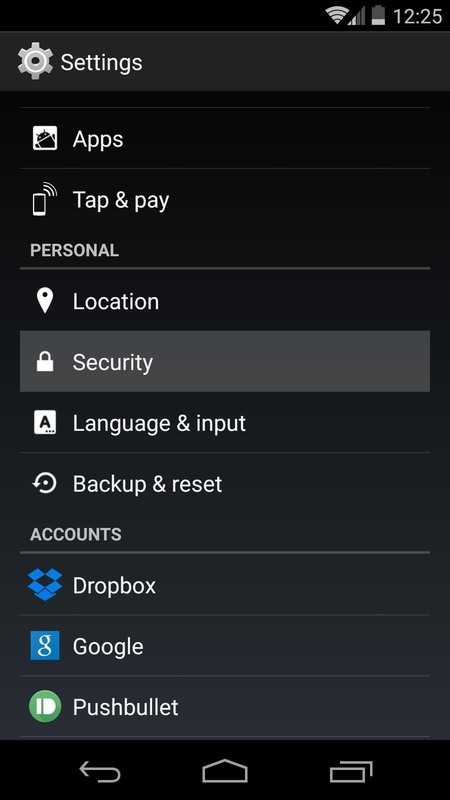 News: An In-Depth Visual Look at Android 5.0 "Lollipop"
Wonderful app. Crashes when trying to add an attachment. Anyone else experiencing this? 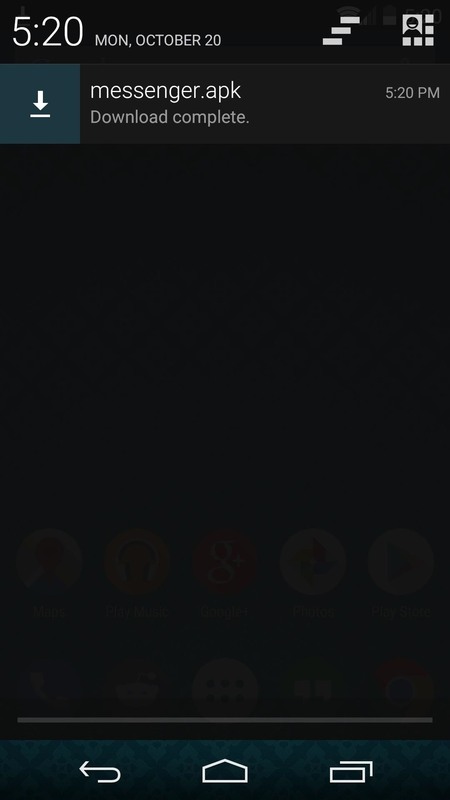 Galaxy S4 running Paranoid Android Beta 5.